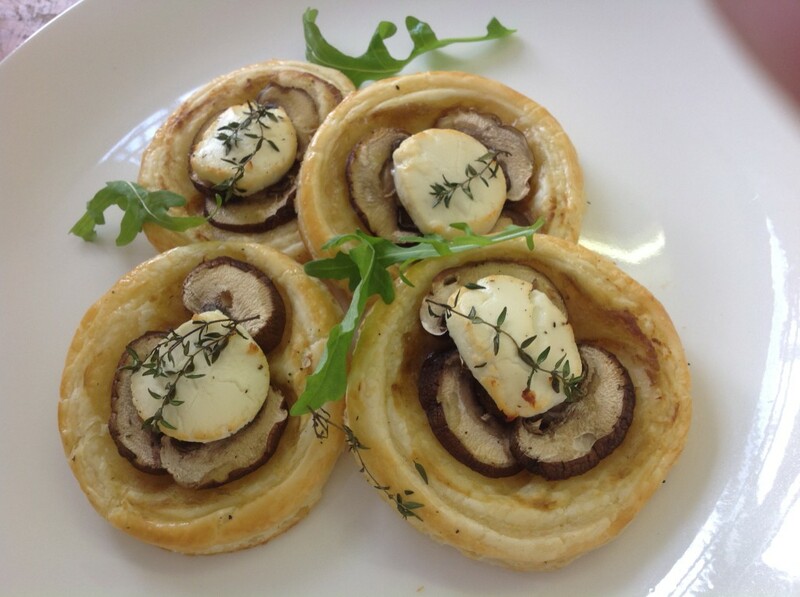 This week, Chef Heather has dreamt up these delicious and super-easy pastry slices. We use prosciutto, mozzarella, mushrooms and Pronto Mama Slow-Roasted Tomatoes but you can get creative and add your own toppings. Magic with only 5 ingredients, making a tasty light supper or starter to wow your guests. For those of our friends in the Northern hemisphere who might not be familiar with the classic South African concept of a ‘braaibroodjie’ or bbq-sandwich, here is a quick refresher course. Yes, it is basically a cheese and tomato sandwich melted on the grill but it’s so much more. Pronto Mama Salad Splash loves any type of salad from a simple green leaf one to quinoa, couscous and beans. Did you know it also makes a delicious tapas marinade of sorts? This is the first in our new series of quick and easy Pronto Mama-inspired meals, tapas or snacks. Because we are all about making it ‘pronto’ for you: delicious, impressive-looking food that has everyone ooh-ing and aah-ing while you take all the credit.